Our fully catered conference venues here at Preston Masonic Hall offer everything that you need. Located close to the centre of Preston, we are ideally placed for travel using the train, bus and car. Additionally, our range of corporate function rooms ensures that a professional impression is given to your delegates. Furthermore, our talented in-house chef will also make sure that all of your catering is taken care of for any conference or meeting you hold with us. Our corporate function rooms can cater from anywhere between 12 and 200 delegates, acting as the perfect location for your conference. To add to this, the highest quality of service is always delivered and our experienced staff will be on hand to help you. 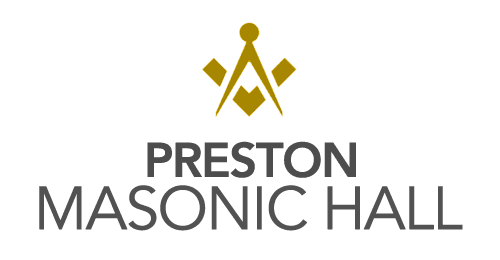 Preston Masonic Hall is located within easy walking distance of the bus station and railway station in Preston. There are also a number of places to park nearby, ensuring your delegates can reach our conference venues with ease. To organise a conference or business event with our team, please feel free to call us today on 01772 252170. Moreover, no matter what event you are looking to hold, our rates will always remain competitive and reasonable. In the past we have hosted open days, interviews, product launches, and conferences. Our facilities offer services inclusive that may often be charged at an extra, giving you everything you need. For more details about our corporate function rooms, give us a call today in Preston today 01772 252170. You can also send us an email at masonic@ashlarhouse.co.uk for more details.